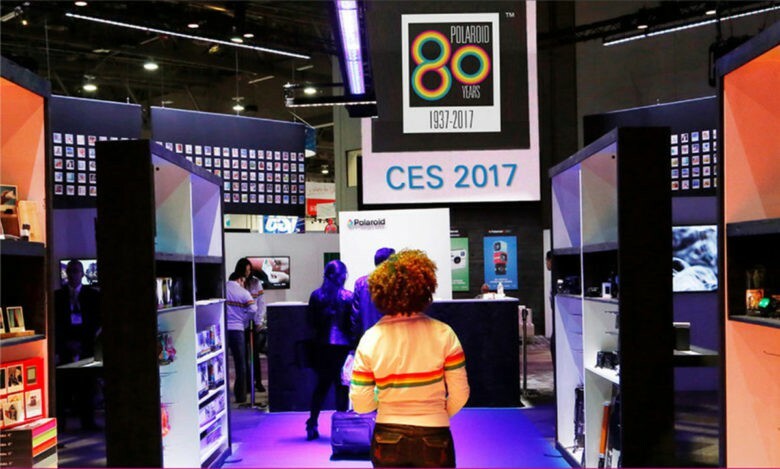 The Polaroid booth at CES 2017 in Las Vegas shows the company's embrace of the past as it moves forward. 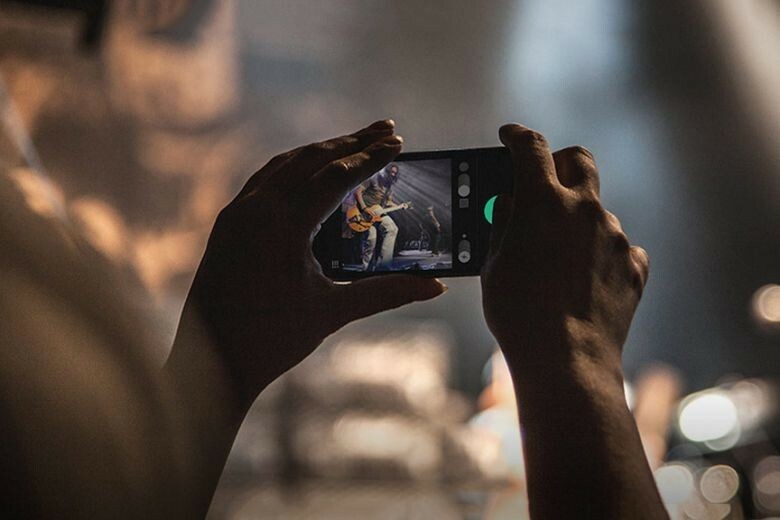 The iPhone and Instagram get credit for being the first shoot-and-share social network, but even Steve Jobs would say that’s wrong. The Polaroid camera introduced a social component to taking pictures in the late 1940s, the first instant photography with three steps — shoot, shake and share. Polaroid brought disruptive innovation to the market and also became a casualty of it when it failed to change course in time to be part of the digital photography revolution. 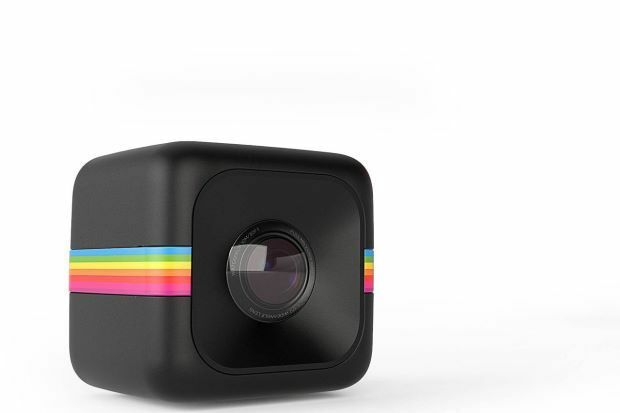 But a new version of Polaroid is thriving and even stirring up some buzz this week at CES in Las Vegas with new products covering iPhone photography, consumer 3D printing, camera drones and fun cameras that produce an on-the-spot print. 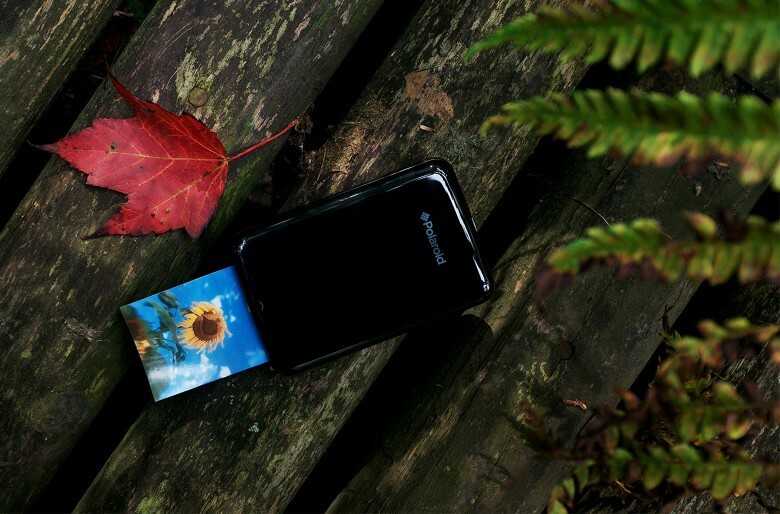 The Polaroid ZIP printer instantly makes prints from your smartphone or tablet. 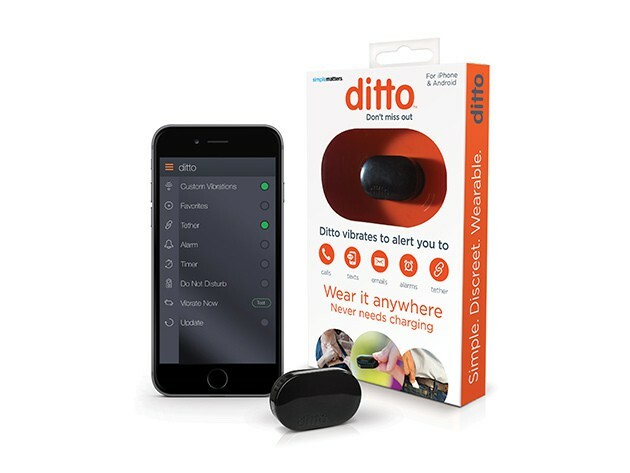 If the fear of loss doesn’t persuade you to print the pictures on your smartphone, perhaps your curiosity about cool gadgets will. 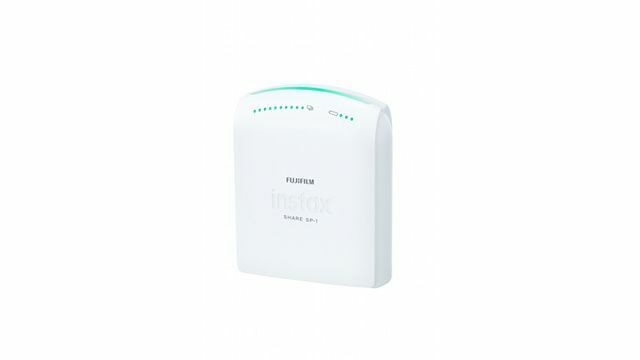 In this case, consider the Polaroid ZIP photo printer. It is a tiny ink-free printer slightly bigger than a deck of cards that, with an easy-to-use app, lets you make small prints from your phone or tablet. The photos are the size of a business card, adding charm and fun to the photo sharing experience. I think we can all agree that the iPhone and other smartphone cameras have been a boon for photography. For the first time in history, the vast majority of people have an incredibly powerful camera in their pockets at all time. Because of this, our age will be the most well-documented age in history. And that’s awesome. But some critics claim that because we can take as many pictures as we want now, we give a lot less thought to what they shoot, and how, than they did when they had to measure out each and every shot. That’s why I love this new app for iOS, White Album. 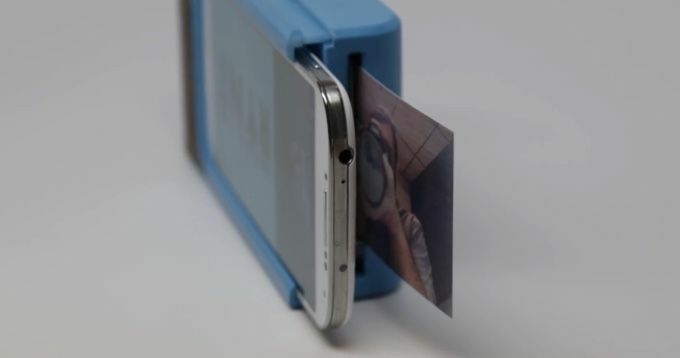 It basically makes a disposable camera out of your iPhone. But don’t worry, you don’t have to throw your iPhone away when you stop using the app. 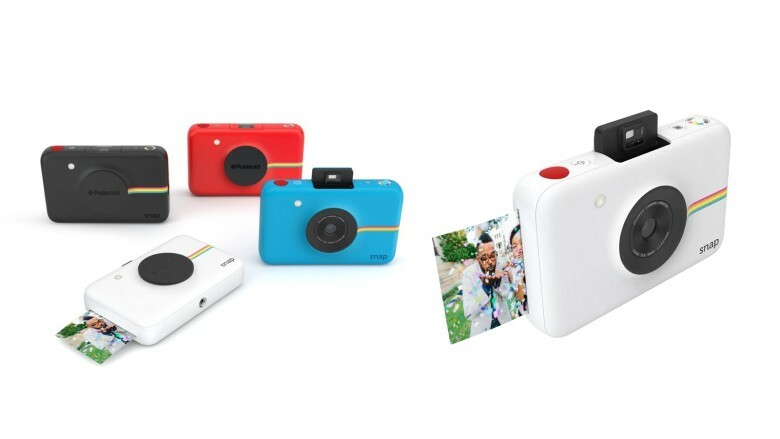 Okay, thanks to buyouts and changing leadership it’s not the same company that once inspired Steve Jobs, but Polaroid’s newly-unveiled C3 is still a retro-styled throwback to the brand’s glory days. 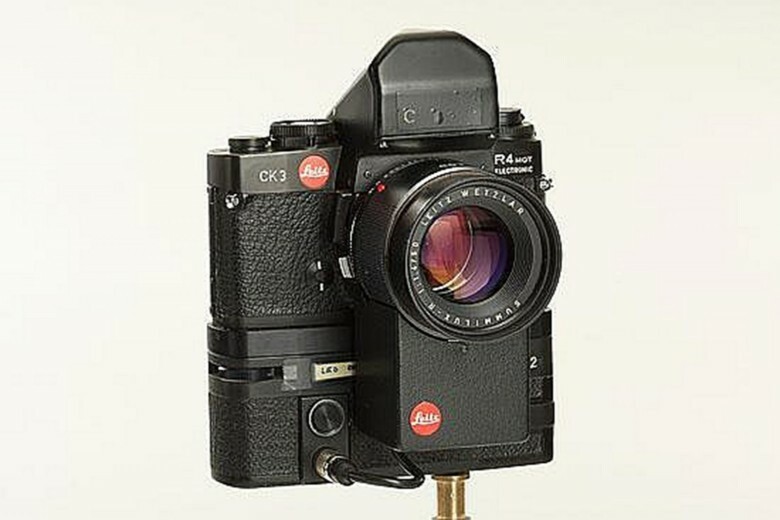 Taking the form of a cube-shaped 35mm machine, the C3 combines a wide angle lens that can take still images at 1.3-, 3- and 5-megapixels, as well as recording high-definition video. Although the vast majority of us now take for granted being able to carry super powerful cameras around in our pockets at all times, there’s still something joyful about taking a photograph and having it instantly print out, creating a physical artifact of a moment. 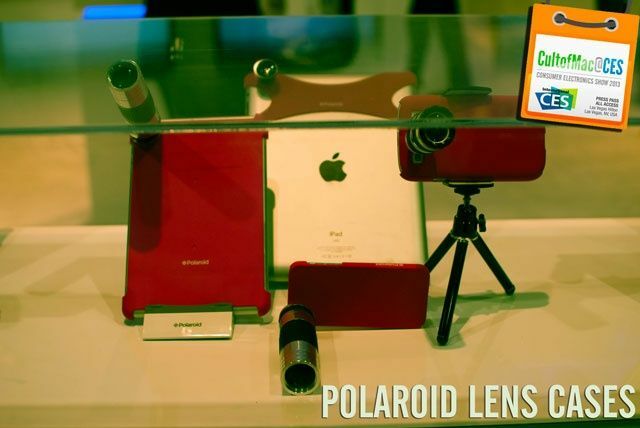 Over the last few years, Fujifilm’s Instax series of Polaroid-like cameras have managed to capture that joy in a number of ways, but their newest gadget melds the strengths of the Polaroid with the flexibility of an iPhone.